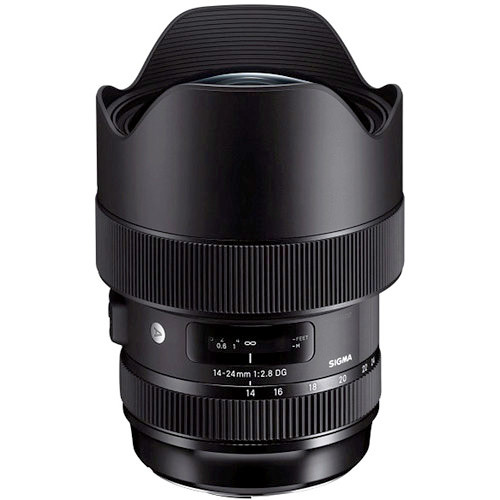 The Sigma 14-24mm F2.8 DG HSM Art is the ideal ultra-wide-angle zoom lens for the most demanding photographers. 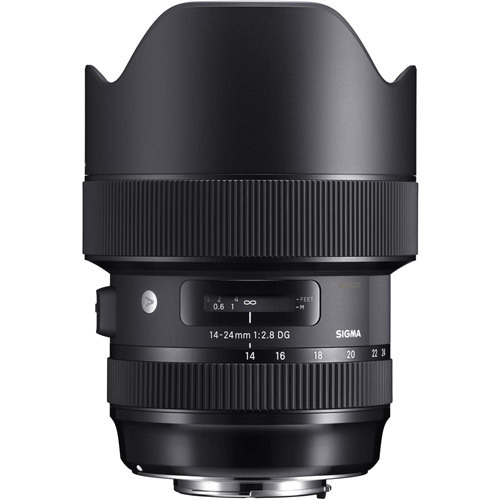 With a constant F2.8 aperture throughout the entire zoom range, it’s designed for 50-megapixel plus cameras for outstanding high-resolution image quality. An updated Hyper Sonic Motor (HSM) provides fast and accurate autofocus. 3 FLD and 3 SLD glass elements; 3 aspherical lens elements; and 1 large-diameter aspherical element minimize chromatic aberration resulting in extremely sharp images. Outdoor shooters will appreciate the dust- and splash-proof construction with special sealing at the mount connection, manual focus ring, zoom ring, and cover connection. 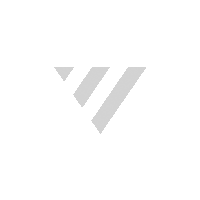 With the growing popularity in multi-camera VR videography, a new Front Conversion Service is available to convert to a round hood for these specialized applications. 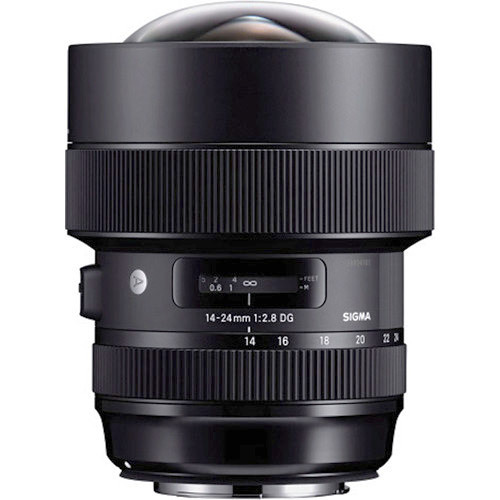 Like each and every Global Vision Lens, the Sigma 14-24mm 2.8 DG HSM Art is handcrafted at their single factory in Aizu, Japan and undergoes individual evaluation before leaving Sigma’s facility.